BBi has been advising on Care Home Insurance for over 50 years. As an independent broker, we can offer a range of insurance options across all areas from medical malpractice to mini bus insurance, and everything in between. Whether you’re a single owner/manager of a care home or operate 100+ care and nursing homes, we ensure that cover is tailored to your needs. With Care & Nursing Homes, there is no ‘one cap fits all’ approach. 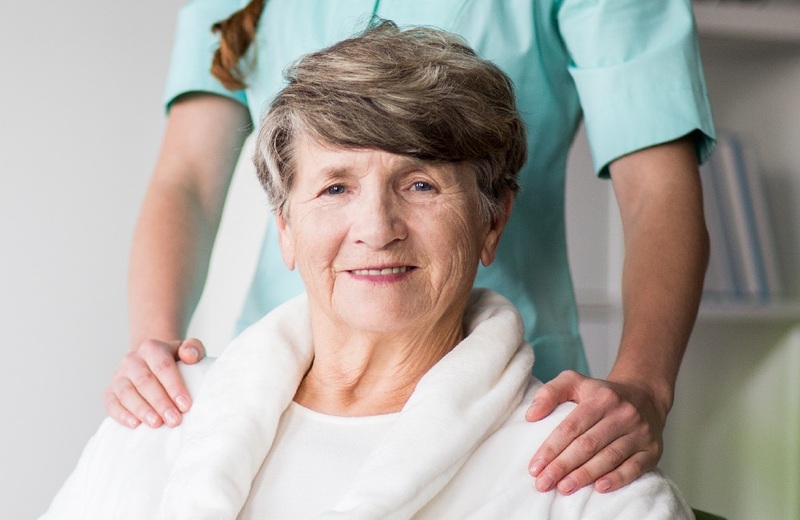 We understand that no two care home insurance policies are the same – we strive to offer you choice, and take the time to explain the differences in coverage, exclusions and warranties, so you can chose a competitive premium that suits your business needs. We will tender your risk to the insurance market and use our experience to negotiate the best price for you. We also offer a range of risk management services including health & safety, business continuity, HR and safeguarding. Unless you operate several homes, it is likely that the majority of your risks can be covered under a combined policy. There are specialist covers you will need to consider including Crime, D&O, Cyber, Employee Benefits, Motor Vehicles & Legal Expenses. 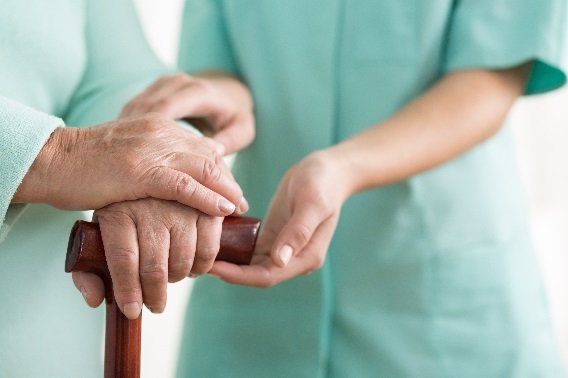 Abuse cover is an important risk to insure when you operate a care home. Wordings in the market vary considerably. BBi can review your safe guarding policies and these will help you get the best terms from the insurance market. Most covers contain medical malpractice exclusions. Nurses are no longer indemnify nurses that work in the private sector and whilst there is an element of treatment cover, this will not cover all activities of qualified medical professionals. All organisations need to protect their assets and liabilities. Insurance provides a mechanism to transfer certain risks for an agreed premium. But, there is no ‘one cap fits all’ approach. BBi account managers visit and review most risks. After assessment and tender, we will provide our recommendations, usually offering various options, making sure you are in a position to make an informed choice. 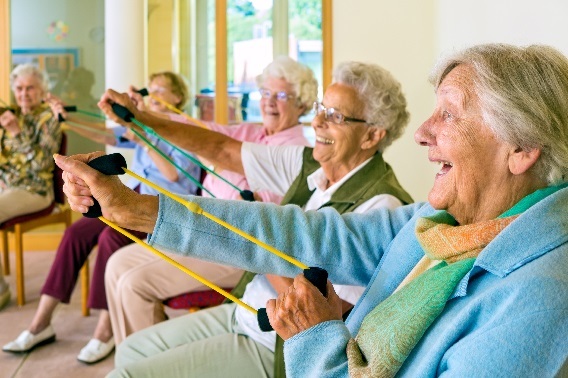 What makes our Care Home Insurance right for you? 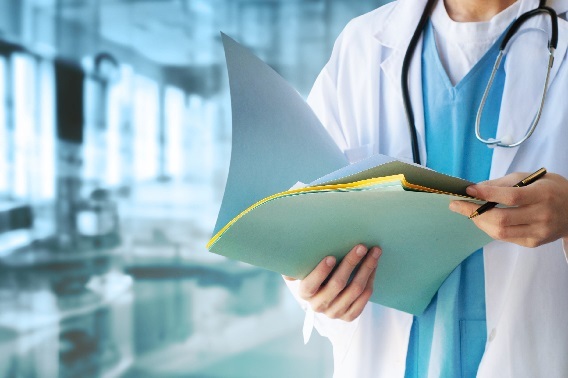 Whether you’re a medical professional, health clinic or nursing home, protect yourself against claims for professional negligence, including error or omissions in the course of healthcare duties. BBi can advise the right cover for you.